A Complete indoor hydroponic grow system is a lifesaver if you succeed to get the right one. I have found one and going to share my personal experience with it. So, keep reading. I was searching for a large size grow tent. Thus, I had three 3/3 tents before, and they wear out pretty bad recently. Now, this time I thought of a good volume of grow tent with plenty of features. After quite a research I end up on Apollo Horticulture 48″x48″x80″ Mylar Hydroponic Grow Tent. This was at my budget also, so I am not going to lie, after reading about all the features and reviews; the price helps me to make my mind on it. At a fast glance, the tent was OK. But after setup the entire kit I felt relieved. It was perfect for my room where I grow plants. Also, the lighting features, ventilation, etc. was working great. This grow tent is made with 400D thick lightproof fabric. The material has reflective properties, and the sent has a very sturdy pole to support the entire thing. It has double stitching everywhere for safety. Also, the tent has a wide zipper door which is super strong and never get stuck, every time I zip off or on it. 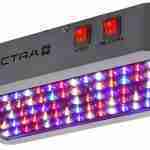 Infect all Apollo Complete indoor hydroponic grow systems are made in the same manner. The door location, vent number, and some few features are just varied one to another. You could find more small size tents of the brand also. Apollo has used some shrewd moves to make the tent different from any low-cost tents. The placement of door and ventilation ports useful and, make sense. You can see on the presentation display the full wireframe design of this tent. They spent some time figuring out where to put the door and port or not. Although the ports order is beneficial for any growers. Moreover, the tent also tall enough (5 ft) to accommodate a good number of plants that are from different height and size. No matter what method you are using- hydroponics or soil, some safety features always come into concern. After all, grow tents use electricity to manage proper lighting and ventilation. And that includes a lot of things like lights, fans, pumps, and other tools. 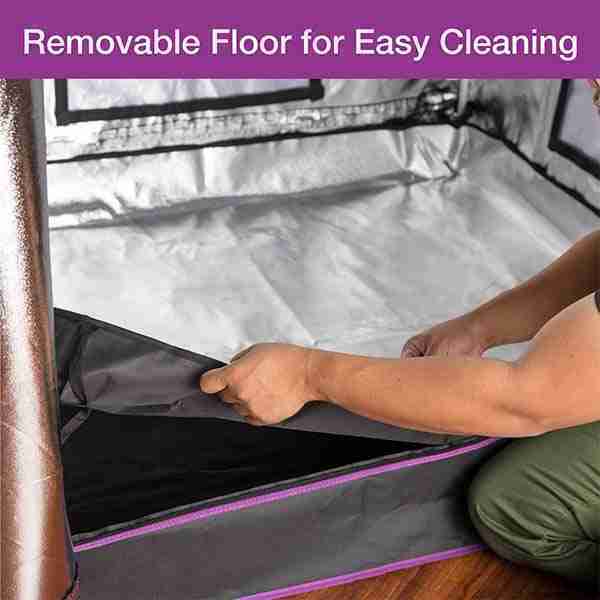 However, this best hydroponic tent comes with the detachable mylar-lined floor tray including Velcro straps. It can be wrap around the poles and keep the tent floor clean and the electric wires away for water. In case water spills on the floor, your tent and you will be safe from any electrical shock. Another feature that impressed me is, the pole design. The metal poles can hold up to 120 lbs. weight. That is enough to hold grow-light and other setups very well. That means Apollo put some extra effort to maintain some quality on the body frame also. So, I am relieved of thinking that the grow tent is tight, sturdy and safe for long-term use. The combination of mylar film and light-proof fabric of this tent can reflect more than 97% of light from the inside grow-light. 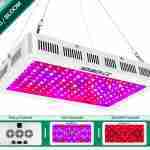 So, the tent ensures that maximum photon created by the LED grow light stay inside and increase the growth of your plants. The good thing is the tent material is good enough to prevent most breaks and tear that could cause during long term usage. As a result, you get a stable growth in one grows space that suitable to nurture all kind of plants. Here are features of Apollo Horticulture Grow Tent. 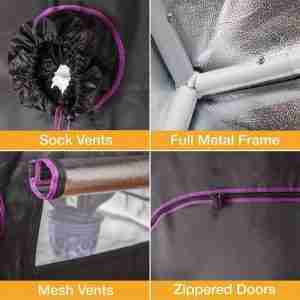 Read to learn all the essential elements of this grow tent kit. Warranty/guarantee- 90 days of warranty and 30 days of money back guarantee. I must admit the assembly guided is just nut! I don’t figure out what it said. I assume that my previous experience with best grow tent reviews helps a lot with the setup process. Thus, it’s a big tent so, you might want little assistance of a friend to save time. It only takes a few mins to complete. Otherwise its easy single handheld also. Apollo Horticulture is a reliable brand and has faith in its goods. The tent I purchased come with 30 days of money back guarantee. They won’t ask one question if returned the product and ask for return the money. However, it also offers 90 days of warranty in case of any problems. And many users have been said; the customer service is amiable. The light refection capacity is an excellent comparison to their tents. Maintain the proper temperature to keep the plants healthy. The tent has a removable tray under it for residual collection. Assembling the tent on the frame is pretty easy. Huge space to grow large scale. So, in this Apollo Horticulture Mylar Hydroponic Grow Tent review, I tried to share my experience and what I got during the research. 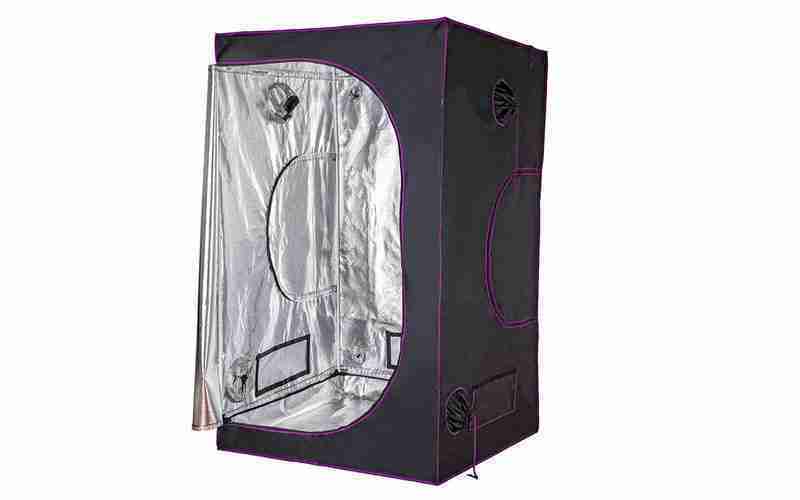 If you are new in using large size of grow tent than this is the most suitable one. Many gardeners mostly use small tents or grow table thinking of the hassle of large scale grow tents. Well, actually it’s not that large but big enough to keep 20 pots lengthwise or width-wise. If the light and air setting are correct chances are, you are going to have the best yield in this year with the complete indoor grow kit. So, until then, happy growing.